In need of a little snack'spiration? 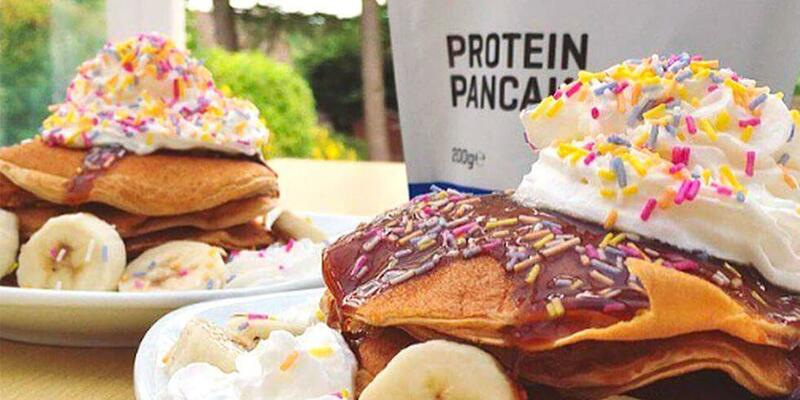 We've teamed up with Myprotein to find your perfect post-workout treat with this speedy quiz. [iframe src="https://www.tryinteract.com/share/quiz/5788c1df5765501100629b4f" width="100%" height="600"] Hopefully you found your ideal snack, let us know your favourites over on Twitter & Instagram.